MULTAN (ENN) Foreign Minister Shah Mehmood Qureshi here on Sunday said Pakistan has “reliable intelligence” that India is preparing for another act of aggression against the country. 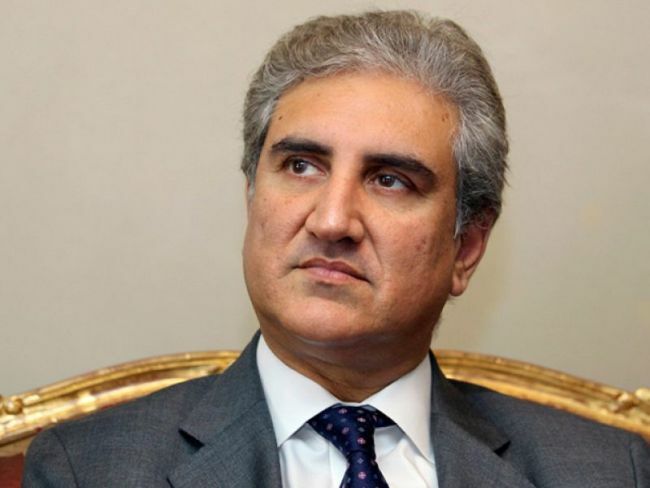 Addressing a news conference in Multan, Qureshi said there is “reliable intelligence that India is readying for another act of aggression” against Pakistan. A (fresh) act of aggression by India against Pakistan is likely between April 16 and 20. According to the reliable intelligence we have right now, a new Pulwama-like incident can be (planned) by India to increase diplomatic pressure on Pakistan and to justify military action against Pakistan, he said. After consultation with Prime Minister Imran Khan, we have decided to share this information with the people of Pakistan as well as the international community immediately. It is our policy to keep the nation informed, the minister added. 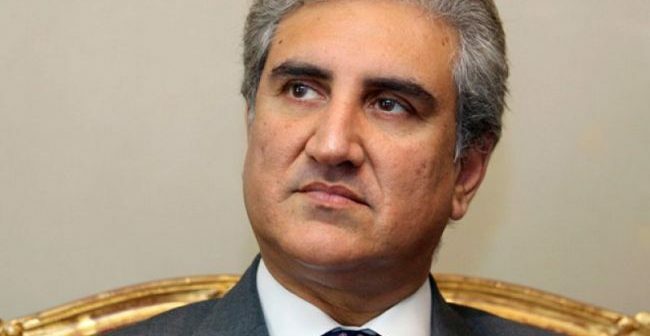 Fear of war has not yet dissipated, Qureshi said, as he called on the United Nations and the international community to play their role in maintaining peace and stability in the region. Pakistan has apprised all five permanent member states of the United Nations Security Council (China, France, Russia, United Kingdom, and United States) of India’s attempts to disrupt peace, he shared. The international community must take notice of India’s irresponsible behaviour. The world must not stay silent, or peace and stability in South Asia could suffer. Pakistan is again inviting India for dialogue for (peace) and economic prosperity of both the countries, the minister offered.